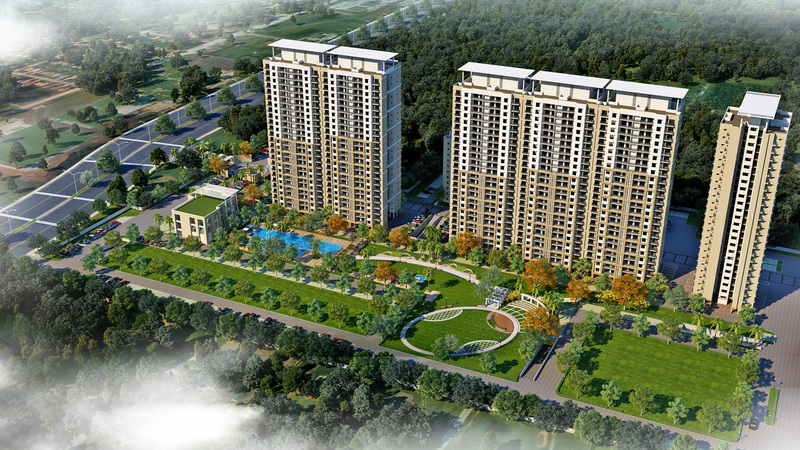 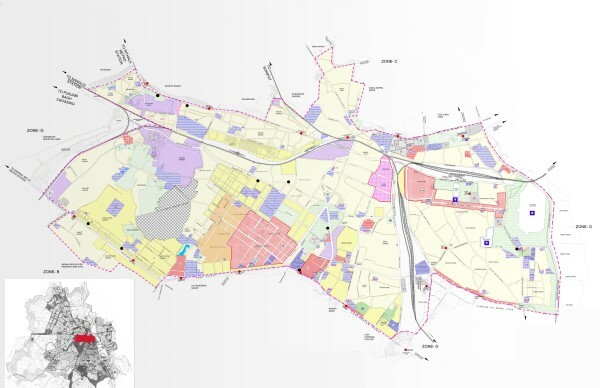 The Hi-Tech Township Policy and Integrated Township policy of Uttar Pradesh Government has been launched to build housing stock to accommodate growing population to ensure a self-sustainable urban area with the involvement of private developers. 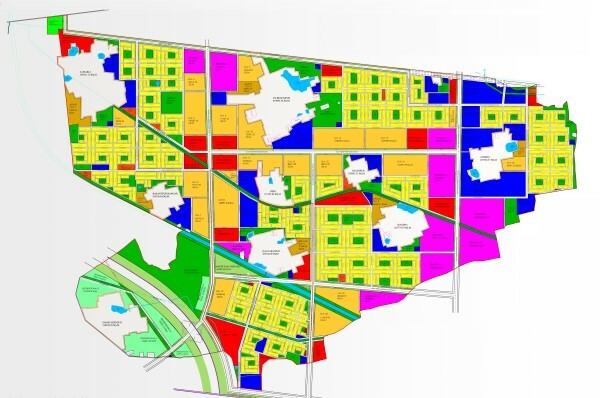 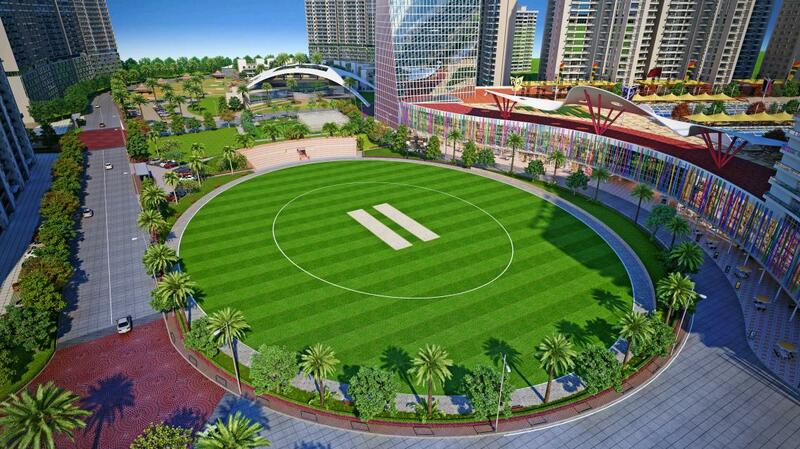 The government of UP has permitted to plan and build the Township under Hi-Tech Township Policy at New Sikandrabad. 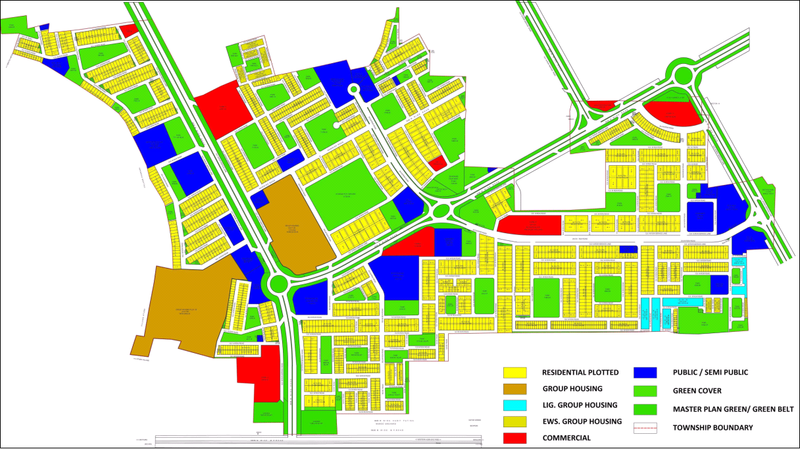 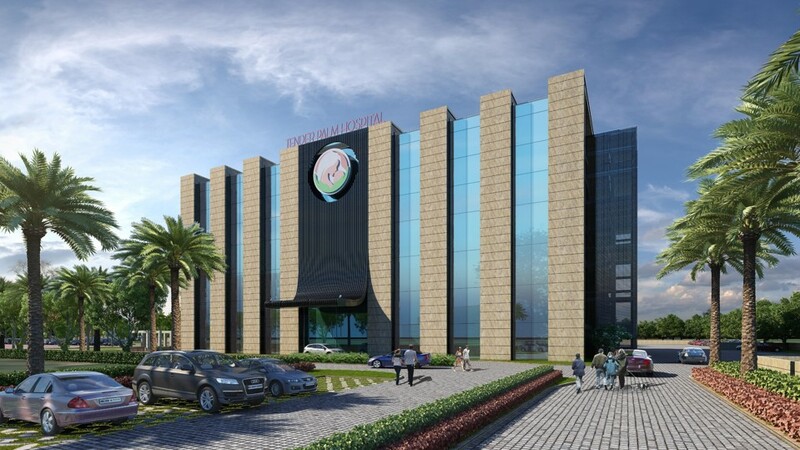 The scope of consultancy work includes preparation of Layout, approval of DPR from authority, preparation of Developer Agreement drawings/documents for statutory approval, designing and planning of services etc.